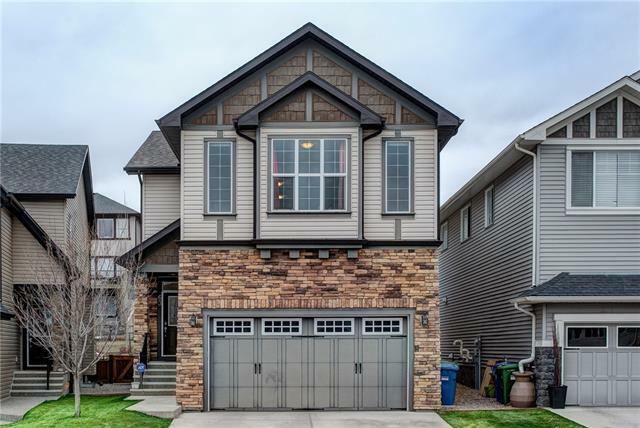 DESCRIPTION Superb Location & Spacious Open Floorplan! This Southwest backing corner unit comes with TWO Parking Stalls! One Titled & One Assigned! Huge Kitchen & Eating Area featuring Granite Counters, Glass Backsplash & Beautiful Cabinetry with loads of Cupboard Space! In-Suite Laundry & Storage! Large covered southwest balcony for all season use! This Great Complex is perfectly located & close to New Shopping Malls! PRICED TO SELL!! 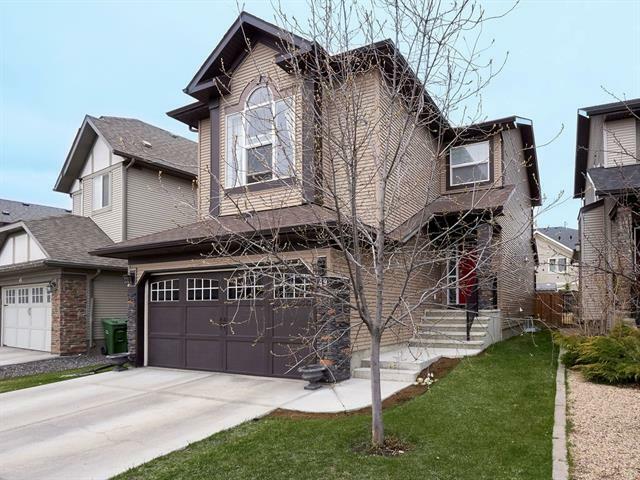 Home for sale at #914 250 Sage Valley RD Nw Calgary, Alberts T3R 0R6. 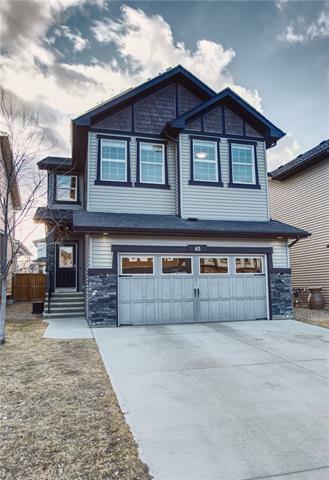 Description: The home at #914 250 Sage Valley RD Nw Calgary, Alberta T3R 0R6 with the MLS® Number C4222340 is currently listed at $195,000.